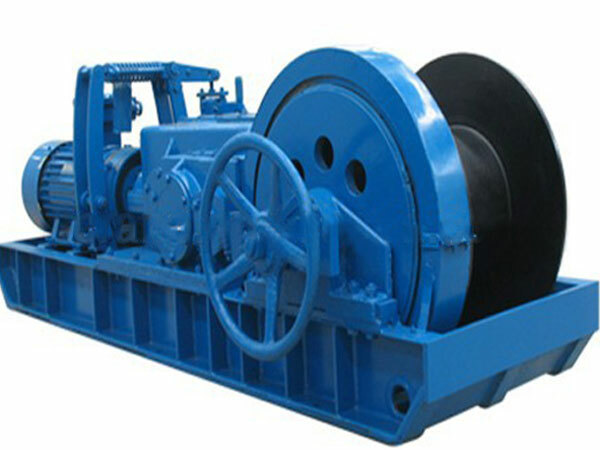 Unlike a ship winch which is installed on a ship, a port winch is a device mounted in a port and used for some port operations. 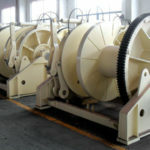 The winch can be driven by electric motor, hydraulic pump or diesel engine, some small ones are even driven by man power when they are used for some operations of small boats. When a boat arrives at a port and it needs to stop there, the port winch can be used to help the boat with anchoring and mooring operations and keep it in the port safely. 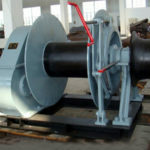 By winding the rope on the boat, the port winch can haul the boat to the port and stop it quickly, the rope or cable can be stored on the winch drum but not on the warping head if the winch is equipped with it. The cable should be correctly used avoiding rust, abrasion, kinking and deformation because of the special operating environment. 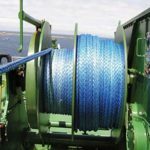 It’s significant to check and maintain the line and the port winches regularly to guarantee their reliable and safe work during the operations. 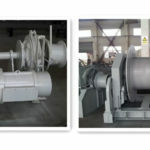 A port winch can have single drum, double drums or multiple drums according to needs and the warping head for the winch is optional. 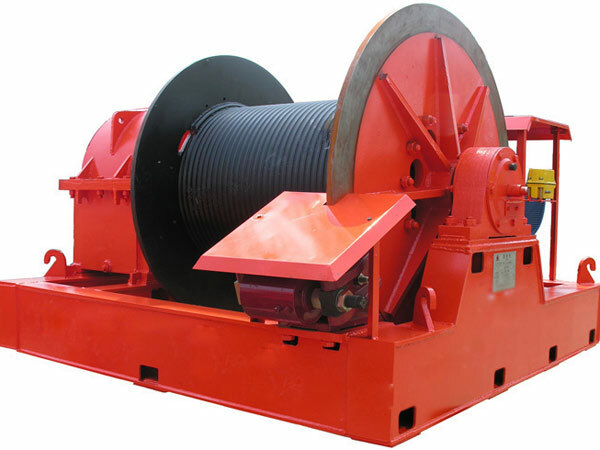 The winch can be used for various applications, such as weights lifting or pulling, mooring boats, hauling boats out of water and loading or unloading heavy goods from the boats. 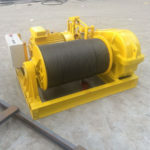 We design and manufacture different types of port winches for different applications, if you need such kind of winch, just contact us, tell us your requirements and you will be offered with the information you want. 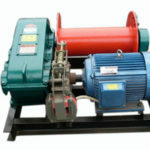 Our company Ellsen is a professional marine winch supplier which has offered winches for decades. 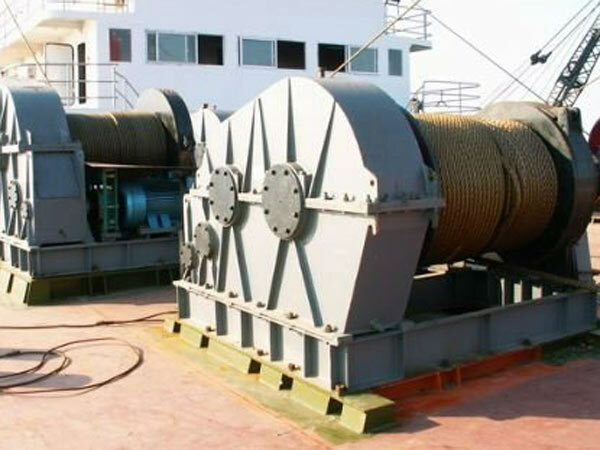 We customize the suitable port windlass for you and we make sure our winches can work reliably and efficiently during the operations.